With all the powerhouse fragrances I've owned, worn or sampled, I still find Bijan Men to be one of the most ferocious. 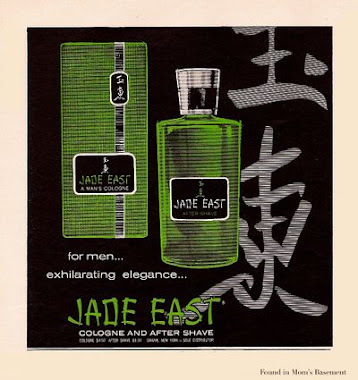 It was the first fragrance I ever bought for myself, back in 1993, and I've gone through a period of liking it, then hating it, and now liking it again. 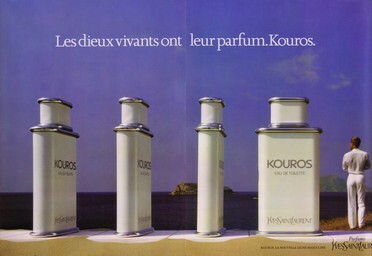 This is a scent you can't be indifferent to, because it's so powerful. 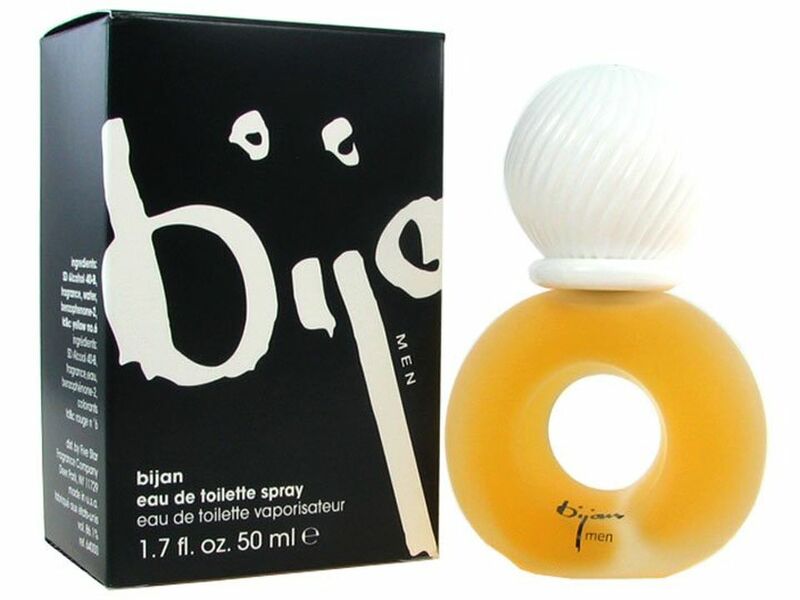 I'm amazed when I hear people say that the current version of Bijan Men, which is made by Five Star Fragrances, smells watered down compared to the original version by Bijan. Granted, I'm going on my memory of that first bottle I had twenty years ago (it was the original version), but the current juice smells to me just as searing and brash as it was back in the day. The scent also is the same as I remember it. The opening and middle stages are violently strong. This is an extremely spicy fragrance, almost to the point of absurdity. If you've never tried this, you are either going to love it or think it's the most obnoxious stench you've ever encountered. I used to think it smelled like hairspray and gasoline. Now that I like it again, I recognize it for what it really is: a head-on assault of clove, nutmeg and carnation. The stinging middle notes are so assertive, they completely overpower the base notes for the first few hours; it took me numerous wearings to even realize that Bijan Men is an oriental fragrance - the aromatic notes are so strong they almost steamroll the sweet benzoin and amber in it. There's also, of course, a ton of leather, moss and patchouli in there, so this frag has plenty of macho power. A lot of reviewers (that is, those who like this scent) describe Bijan Men as being a sophisticated, debonaire fragrance for a classy, mature gentleman. I don't really get that. I find it brutal and crude, and it stays that way for hours and hours, even well into the drydown. However, that crudeness is what I find most appealing about Bijan Men. It takes balls for a company to even still produce this, never mind for someone to wear it. I love it for its audacity and aromatic strength. It may not be my favorite power scent, but it's a damn good one. 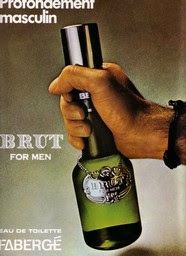 You may love it or you may hate it, but you definitely won't find it lacking in masculinity. Ha! I always smile when people call Bijan 'sophisticated' or 'classy' too! I always think, "have I got a different bottle?" because mine is anything but!! Don't get me wrong, I love Bijan and wear it a lot but look what the late, great Bijan Pakzad did to his Rolls Royce Phantom to get an insight into his tastes and approach to design. Discreet and debonair don't come into it - what a legend! I agree. I really like this scent, but I also have to admit that it is totally crass and obnoxious if you use even one spritz too many. I'd like to try a bit of the original Bijan, and see if my memory is correct. I remember it being insanely strong, but then again, I overapplied. However, I lived to tell this story, and I still find Bijan to be totally brutal. 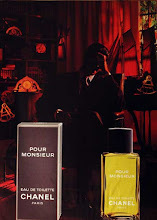 I don't perceive this as an overly crude fragrance, but it certainly isn't Cary Grant, either. I find it a spicy, woody beast. You're right that it's hard to discern the oriental center of the fragrance; I find it alternately a chypre or a fougere half the time. But then I think about Versace l'Homme or Zino, which have some commonality with Bijan and the oriental character becomes more plausible. Sometimes I'm fooled into perceiving an amber/floral/wood combo as a leather and overlook the sweetness (which is a good thing for me). It's potent and macho, for sure. For the longest time I'd categorized this as a woody chypre. 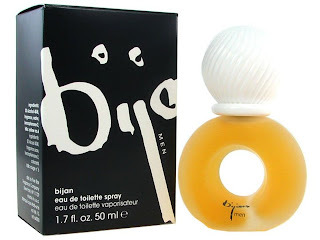 It wasn't until a few months ago that I could easily discern the sweet oriental base notes, and I finally understood why Bijan has been labeled as an oriental by so many people. Absolutely not Cary Grant, I agree. This is definitely an open shirt, hairy chest, gold chains, etc. kind of frag. Nothing wrong with that. 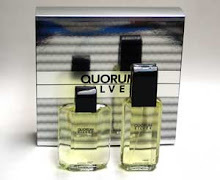 This one, Zino, Nicole Miller for Men, and a few other older ones have had olfactory lobotomies, IMO. In these scents in particular the quality sandalwood in the bases have been removed, and what you get with Bijan Men and Zino is this really irritating fuzzy lavender/amber/woody quality that screams "cologne guy approaching!" The original Bijan Men is truly wonderful, and with one spray to the chest you are set, with good but not overpowering sillage. You can still get it on ebay for good prices if you have patience, though you might have to ask the seller about the label on the bottom of the bottle.